The church is the place to ask God the tough questions. You know, the ones that you are either afraid to ask or the ones that you have given up on being answerable. 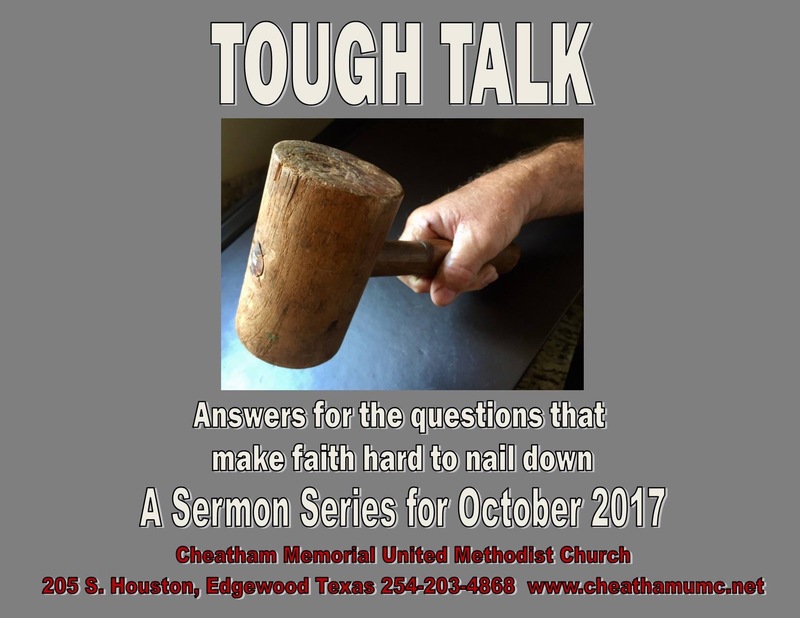 These can make faith hard to “nail down”. I won’t pretend to have all of the answers. My faith is challenged just like yours. I do know the source of them which is God and God is tough enough for us to ask the tough questions. Our savior is also tough enough to be yelled at on occasion. Join with me in searching for answers to salvation, death, injustice, suffering and more. The journey is the point here and not simply the answers. Come walk with us. Read John 5: 19-29. The question: Why did Jesus have to die? Focusingg thought: God loves us so much that He would do anything to save us. salvation, death and resurrection and look for answers to help us grow in faith. still ask why the ones that I love have to die. We will address fearless living. just seem to have more struggles than others. Where is God in the hard times when it just isn’t fair. October 22 is a special LAITY SUNDAY! 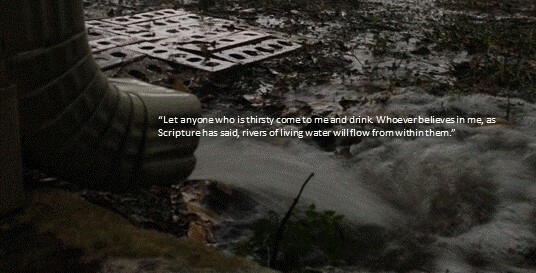 Matthew 23: 1-12 Where is the source of the wisdom? I need better questions and answers! “Then Jesus said to the crowds and to his disciples, The scribes and the Pharisees sit onMoses’ seat; 3therefore, do whatever they teach you and follow it; but do not do as they do, for they do notpractice what they teach.”Where are you practicesDO. Do you have questions about these passages or about the Christian life in general? You are welcome to make a comment or contact me through our church website at www.cheathamumc.net. I can also email you a pdf of our study guide if you wish. Blessings to you my fellow traveller in Christ!